Applications for the ELG Awards 2019 are now open! To submit your application, visit the applications page by clicking here. This award recognises the excellent programmes by Local Authorities who take the lead on changing thinking about ageing, and how services are planned and delivered, to encourage communities in which older people live valued lives. Municipal Districts were introduced under the Local Government Reform Act 2014 as an innovative, county-wide, system of governance and local decision-making. 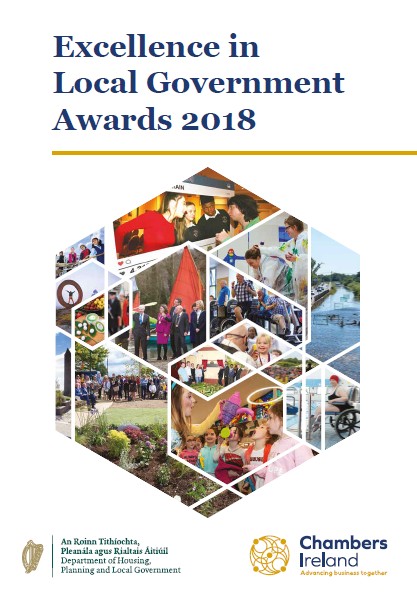 This award seeks to recognise the impact of initiatives that maximise the contribution of the municipal district members to local authority effectiveness, particularly in terms of governance, local representation, conduct of council business, community engagement, and economic, social and local development generally. This award seeks to recognise projects by Local Authorities that promote social awareness and work with communities to involve them in making their localities a better place in which to live and work. This category celebrates initiatives which promote active communities, development of the community or contribute to improved quality of life in an area. Citizens are at the core of local government and it is vital that their voice is heard on decisions affecting their communities. 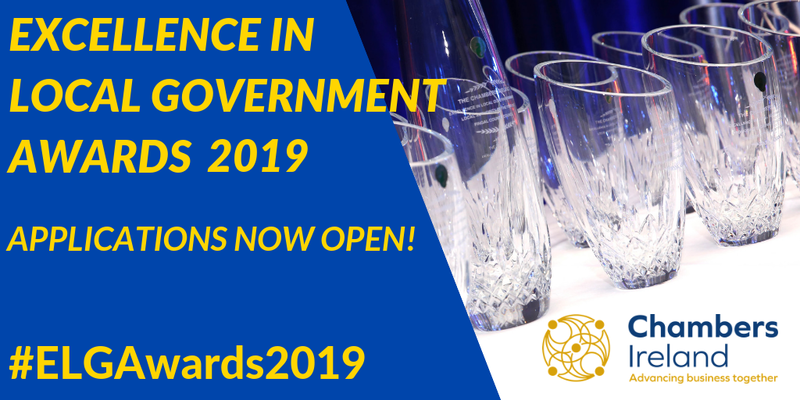 This award recognises initiatives which encourage increased citizen engagement and participation of members of the local community or collaborative projects between the Local Authority and the local community. This award seeks to recognise best in class efforts by a Local Authority to promote the health and wellbeing of its community. Initiatives can include health programmes, sports programmes, outdoor recreational areas, development of facilities that enable physical activities, awareness campaigns and more. 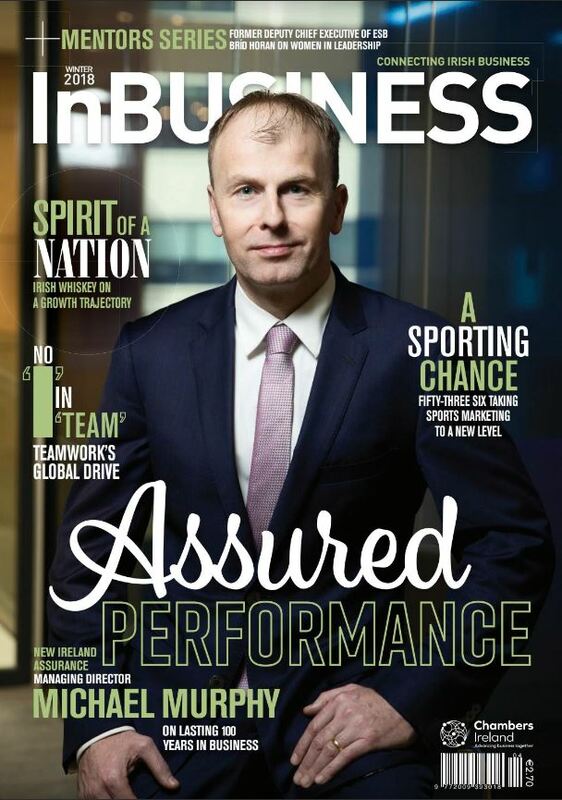 Tourism is a vital part of the Irish economy and can have wide ranging positive effects for communities and businesses. This award seeks to recognise best practice work by local authorities to promote and increase the tourism offerings in their local areas. 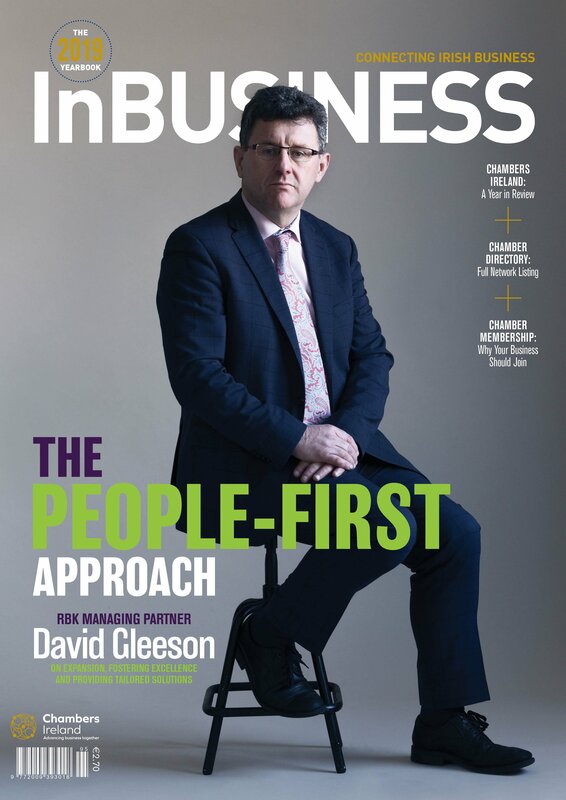 The relationship between businesses and local authorities is very important for the local economy of an area. This award is presented to the project which has enhanced this relationship and delivered innovative projects to support the local economy based on the direct relationship between local government and businesses, their primary funders. This is a wide-ranging award which recognises innovation at any level and in any capacity within the Local Authority. 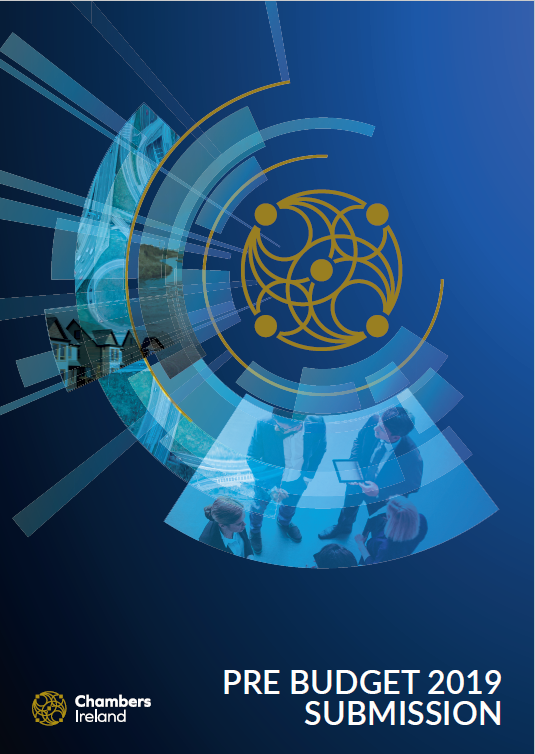 Examples might include the introduction of new technologies, innovative methods of service delivery or projects that are unique and original in local government in Ireland. works to develop, promote and foster initiatives that support the sustainable development of their local environment. Projects in this category should be outward looking and seek to promote sustainable or low-carbon approaches to protecting our environment and might include work on a diverse range of areas, from enhancing biodiversity to reducing waste or improving air quality. This category seeks to celebrate the provision of services that enhance accessibility or improve quality of life for all citizens in a Local Authority. This category may include disability friendly services, customer charters, signage and initiatives among others, which increase the provision of services for disabled members of the community and as such enhance quality of services and access for a greater number of people in the area. Libraries are an important resource for communities across the country and enhance the cultural landscape and recreation facilities of an area. This award seeks to celebrate best in class service by a library to their community and recognise innovative projects or offerings. Support for the arts is hugely important for the vibrancy of an area’s cultural landscape and is a way in which communities can be inspired and celebrate creativity among themselves. The arts are a way in which people can express values, build bridges between cultures, and bring us together regardless of our differences. This award recognises initiatives by a Local Authority to further develop or promote the arts in their locality. Festivals are a great way for towns, villages and communities to market themselves and attract people from far and wide to share in a celebration or enjoy local amenities. This award recognises the best festival or event held by a Local Authority. We are in the middle of a ‘decade of centenaries’ and 2018 marks another significant year in this decade. This category seeks to acknowledge activities by Local Authorities in commemorating centenaries and celebrating landmark occasions in their communities. This category celebrates best in class by a Local Authority to promote public interest in, and knowledge, appreciation and protection of local heritage sites. This can include enhancement or protection of the heritage environment, such as historic sites, promotion of cultural heritage, archaeological heritage and more. This award recognises initiatives that improve and enhance the urban environments within a Local Authority. Examples of initiatives might include programmes to keep the local area clean and tidy, improve the visual appearance of the local area, enhance local buildings, aid the development of an urban space, develop the greening of urban spaces and much more.